Personalize Your Small Space With A Natural, Signature Fragrance That Provides A Fresh, Clean, Long-Lasting Experience. 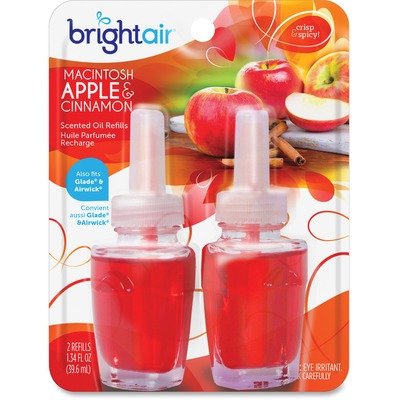 Air Freshener Refill Is Designed For Use With Bright Air Electric Scented Oil Air Freshener And Features A Sleek Modern Diffuser Design And Complements Any Decor. 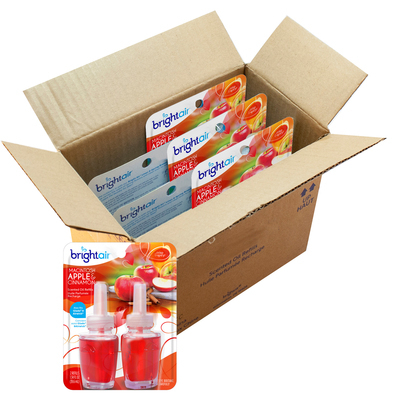 Refill Freshens For Up To 45 Days. Refill Also Fits Glade And Air Wick Warmer Units..